If you were to break down on the side of the road, would you be prepared? If you have a T3 Tracker you can send your coordinates to family or a friend so that they can easily send help. But what about while you’re waiting for help to arrive? Do you have supplies to keep yourself safe? We recommend keeping the following items in your car in case of emergency. Emergency preparedness kits come in all shapes and sizes. You can always add more, but we wouldn’t recommend starting with anything less than the items listed above. 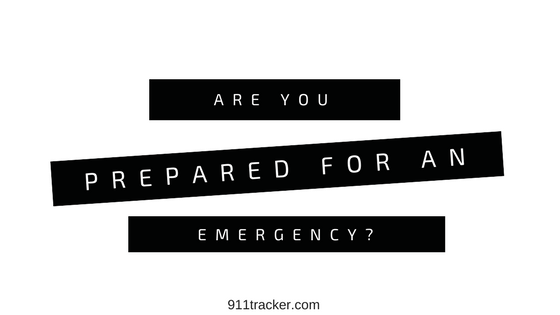 Is there anything we haven’t mentioned that you think should be included in an emergency kit? 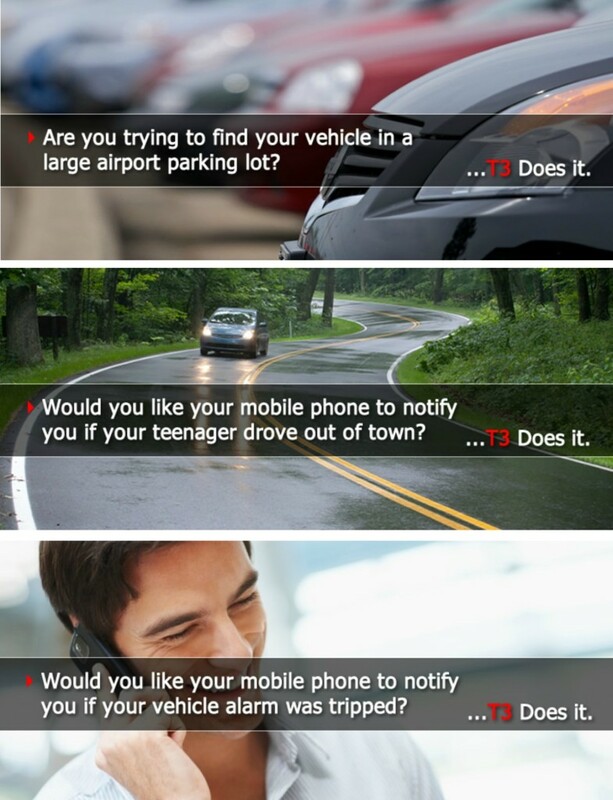 This entry was posted in Car Safety on October 5, 2017 by Marketing SocialImpression. 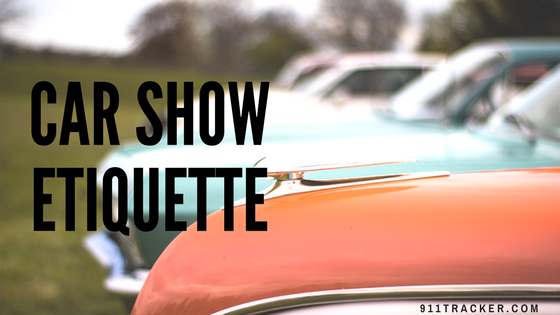 Summer is one of the best times to head out to car shows, but if you’ve never taken your classic car to a show before, you’ll want to make sure you’re up to date on car show etiquette before you do. Depending on the type of show, on top of etiquette, there are some other things you may need to know. National shows are huge- most will require you to register your vehicle, and some will charge a fee. For many smaller regional or local shows you can just show up and park without registering or paying a fee, but it is always best to get all of the information ahead of time so you can be prepared. Once you have all of the information you need and are registered (if it’s required), you’ll want to display proper etiquette. Here are some tips for maximizing your car show experience. -Show up on time- When you’re heading out to a car show, especially a large one, you want to make sure you’re on time. Running late will result in a lot of frustration, for you, and the organizers, and will most likely land you in a poor location. -Take one spot- We know you are proud of your vehicle and want to show it off, but it is important to take one spot and not spill over into other people’s areas. -Don’t leave until the show is over- Leaving early not only looks bad, but it is also dangerous to spectators. If you absolutely have to leave early, make sure to speak to a staff member about your situation when you arrive so that they can position you nearest an exit. -Be kind to the staff- Most car shows are staffed by volunteers. Things can get hectic and the staff may not know the answers to all of your questions- be courteous and if you need more help, ask for the show director. -Stay calm- It can be hard not to get upset when someone touches your car after you’ve spent hours waxing and polishing it to make it look perfect. Not all spectators understand this, so politely let them know that your car means a lot to you and you would rather them just look. -Be respectful- Everyone has different tastes and budgets, so if the vehicle next to you doesn’t have perfect paint or the style isn’t for you, keep it to yourself. It’s best to offer constructive criticism and sound advice, rather than to insult someone’s hard work. -No racing- Racing in the areas surrounding the car show before, during, or after it, brings you, and the show, the wrong kind of attention. It’s a quick way to get a ticket, or even get kicked out. -Keep in mind that you are a guest of the car show and what you do at the venue ultimately reflects the shows coordinators. Relax, be patient, be respectful, and have fun! Also, if you are traveling to a show and need to stay in a hotel for the weekend, you’ll want to make sure your car is protected. 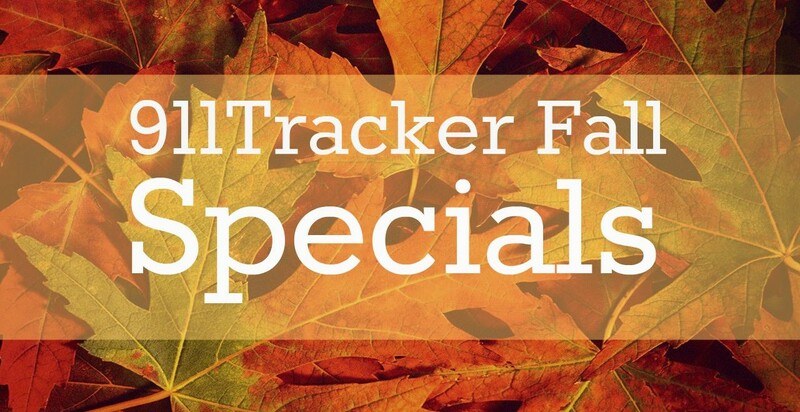 By installing a T3 Tracker on your vehicle, you’ll know within seconds of a theft and can easily connect to a 911 operator closest to the car. It is especially perfect for cars without security systems. Now that you know general car show etiquette and how to keep your vehicle safe, it’s time to find some shows in your area. We’ve always liked the Good Guys shows which happen all over the country. Check out their website to find the one closest to you. TECH TIP: The T3 Owner can change their secret PIN anytime they wish. T3 will only act on commands that have the owners secret 5-digit PIN. This entry was posted in Car Tips, Events on August 7, 2017 by Marketing SocialImpression. As temperatures climb, riding your motorcycle become uncomfortable and in some cases, even unsafe. It is important to find ways to keep cool on the road when the sun is beating down. Here are some tips for staying cool during the hot months. Stay hydrated! Drinking enough water is always important, but when you’re riding your motorcycle, the hot air constantly blowing on you will dehydrate you quickly. 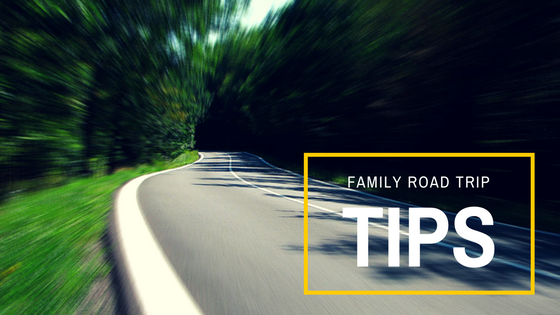 Keep a water bottle with you while you’re on the road and stop at least once an hour to refill it and hydrate. A camelback is also a good idea- you can fill it with half water and half ice to keep you cool for long rides. And keep in mind, when it comes to hydration, water is the best option. Caffeine, sugary drinks, and alcohol will not hydrate you. 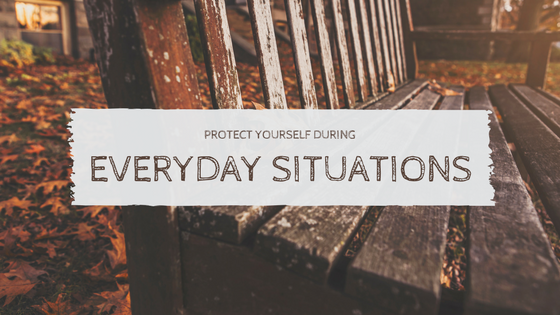 Keep yourself covered. It may sound strange to wear more clothing when it is hot out, but when your skin is exposed to hot moving air, it increases your body temperature and how much you sweat. Wear breathable, ventilated, loose gear with moisture wicking material to keep you cool. If you are riding in extreme conditions, dampen your clothing for some relief. You could also wear a wet bandana around your neck or sport a cooling vest to keep your core cool. Protect your motorcycle. Another way to stay cool while riding in the heat is to keep the sun from heating up your bike. Placing a piece of sheepskin, wool side out, on the seat will help. Also, place a white towel on the seat when you’re not riding. It is also a good idea to cover black gasoline tanks with a towel as well. Avoid high heat. During the hot Summer months, it is usually hottest between noon and 5:00pm. If you can, try to avoid riding during these hours. Staying cool in the heat is a serious matter. Overheating is dangerous and potentially deadly. As you are riding you may dismiss or not even notice some of the early warning signs of dehydration, like headaches, cramping, or slight dizziness. Make sure to stop frequently and allow yourself to cool down and rehydrate. This entry was posted in Uncategorized on July 20, 2017 by Marketing SocialImpression.